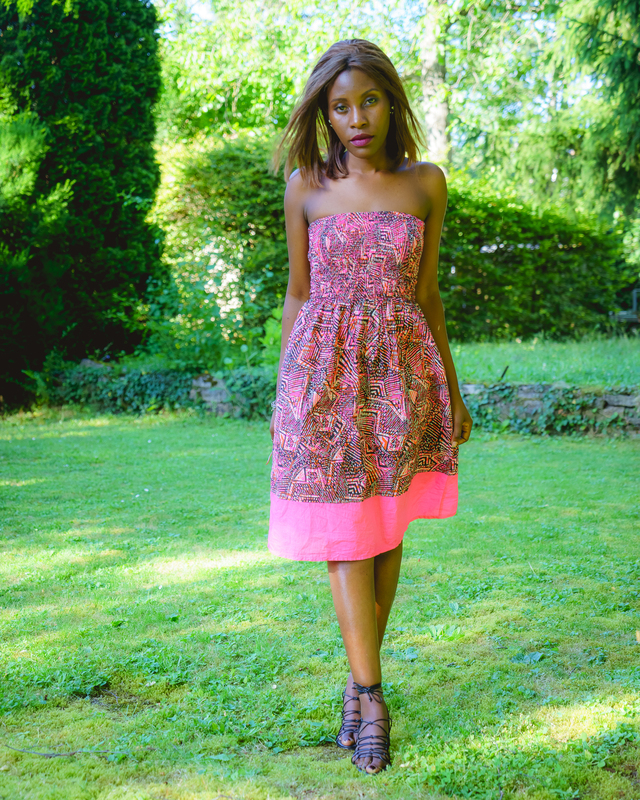 Pink & Tribal – Sara K.
Just to let you in on a few things, and I guess you might have noticed by my posts lately, my man and I have moved to Germany and are settling in well. I am also doing a German course as that is so important, being able to speak the language of the country you’re settling in. It’s been a major change, but I’m really enjoying the relocation and learning a new tongue. The first few months weren’t that warm but I have been loving the last few summer days. And what’s summer without dresses, huh!? – Taking advantage of the weather, I’ve picked this pretty dress as my #ootd. 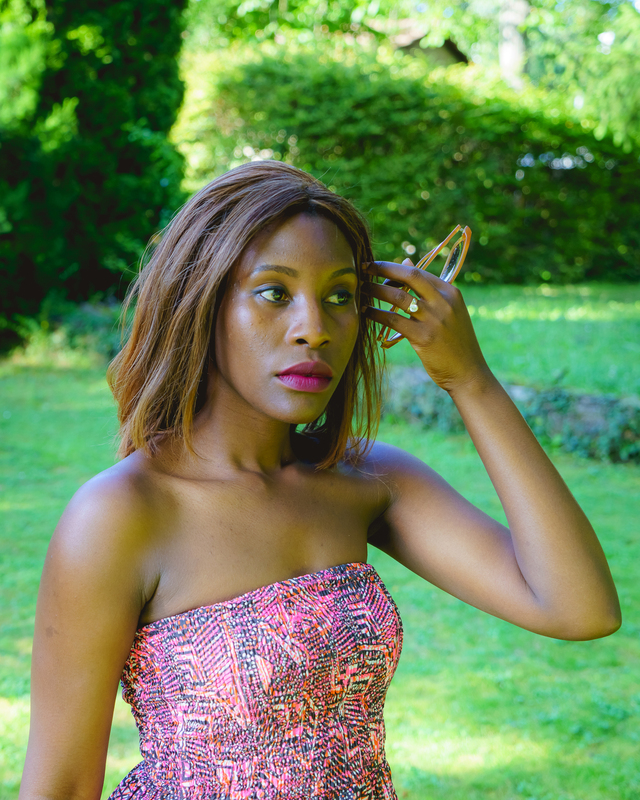 It’s a really simple dress, great for summer and colourful … oh, and I’m in love with these colours. I paired the dress with my super stylish strappy sandals (I had been searching for a great pair of strappy sandals and recently found these in Mango.) The best part is they were on sale 🙂 – so no hesitation to buy them.